A student design awards scheme from RSA (Royal Society of Arts), 12 different styles of challenges that are put to design students. The one I was looking at was that of ‘Moving Pictures’ where you select one of two audio files recorded from various events RSA are involved in. 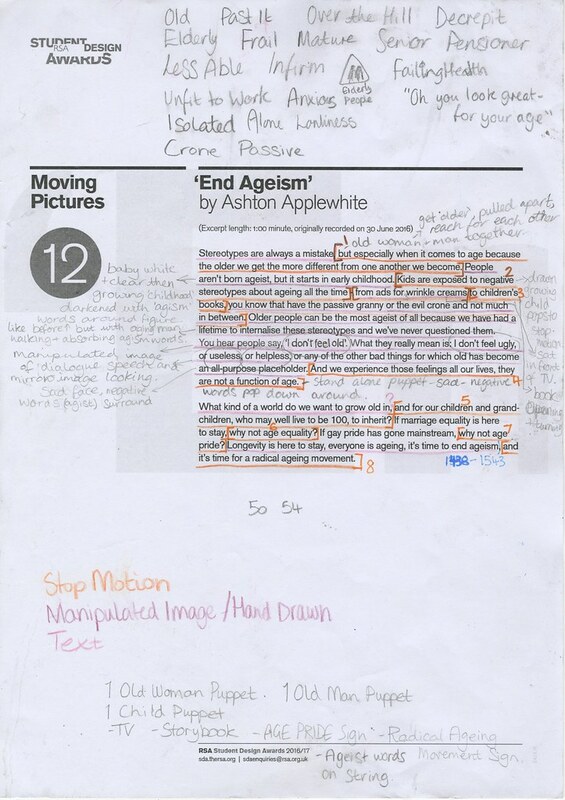 I chose the second audio clip: End Ageism by Ashton Applewhite. My next stage was to create a dope sheet for the audio clip so I know exactly what timings I need for each part of the clip and have down even to possibly lip sync if so need. 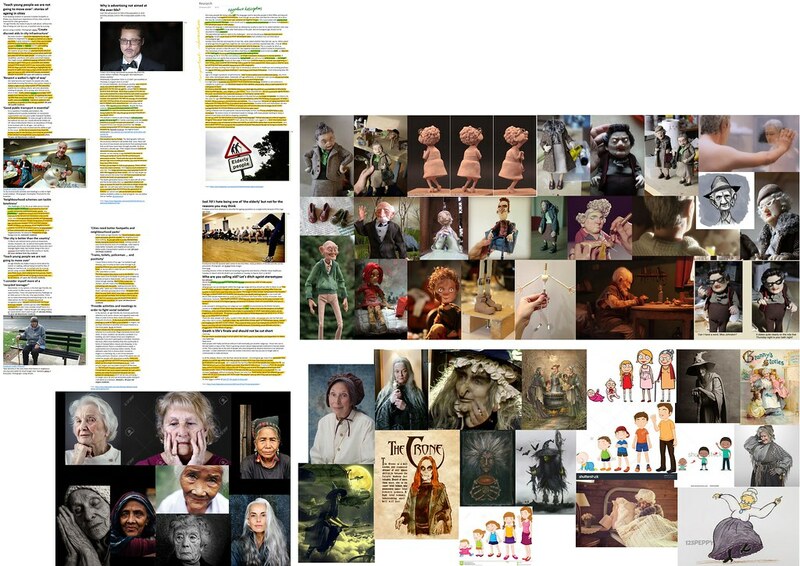 I researched into articles about ageism and the problems people face to make the ideas I show realistic and relatable. 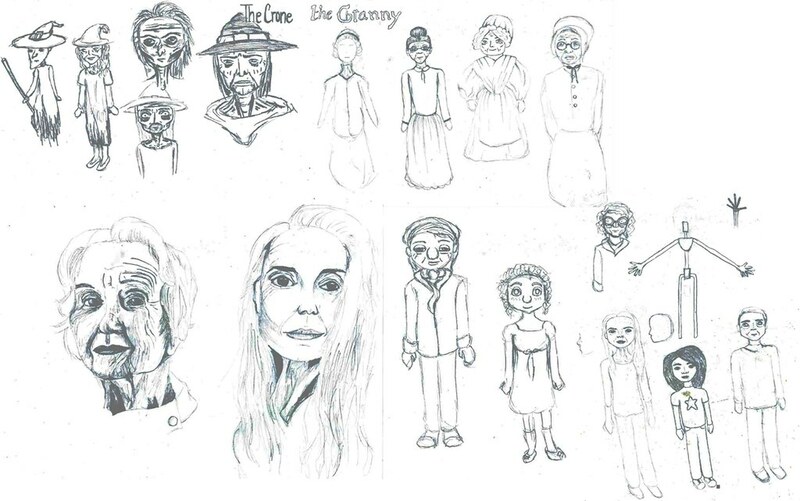 Also, gathered various different images for inspiration; photographs of older people, puppets, illustrations, each to inspire the different drawings. When listening to the audio I imagined film concepts that would work to illustrate the words spoken. 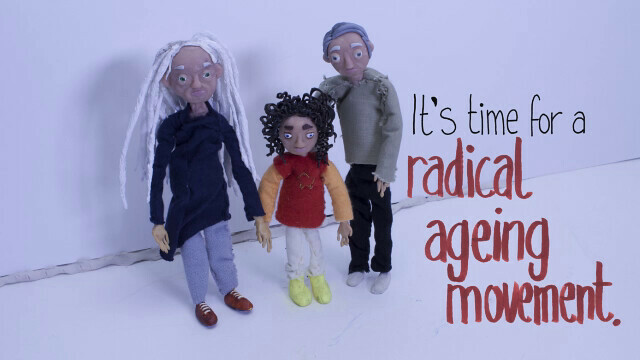 Wanting this film to show the human aspect of this issue and connect to people about Ageism in this mixed media concept. Using the great range of research for inspiration and I designed the three characters needed throughout the film. Starting with realistic drawn studies which I then developed to a puppet like design. I made the puppets from part sculpey and padded armature formed bodies making animating smoother with less unwanted face movements and easily moved and held lightweight body. I wanted to push the animation to be unique showing interesting set ups and keeping the backgrounds plain to focus on the figures and actions. 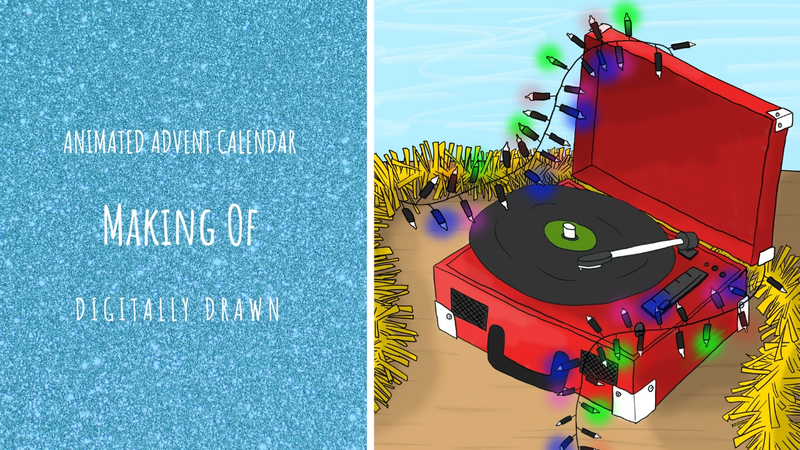 There are various techniques I used to illustrate the audio visually that connected with people. Such as when Applewhite talks about how ‘Kids are exposed to negative stereotypes about ageing all the time’ I show this through a child growing absorbing ageist words from around her in charcoal and ink. I had most of them hand drawn to keep the handmade quality that works well with stop motion techniques. 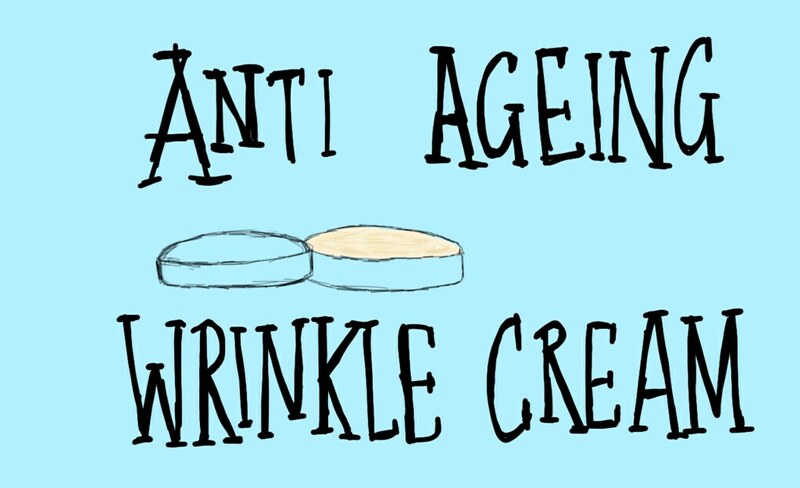 These were the more dynamic digital looking parts such as that of the Wrinkle Cream ad (spoken in the as a viewing of older people absorbed by children) These parts therefore stand out as they have very different style than the rest of the animation. Overall I feel this film went well, showing a dynamic and illustrative take on the Design Challenge. However, I should have probably broken the up into less animation shots, or had less techniques as the film is too quick and busy a piece to be a winner for this design award, but for my own showreel of puppet and mixed media animation work this shows my skills well.